Pokémon Go has increased Nintendo’s market cap by $9B in less than two months. 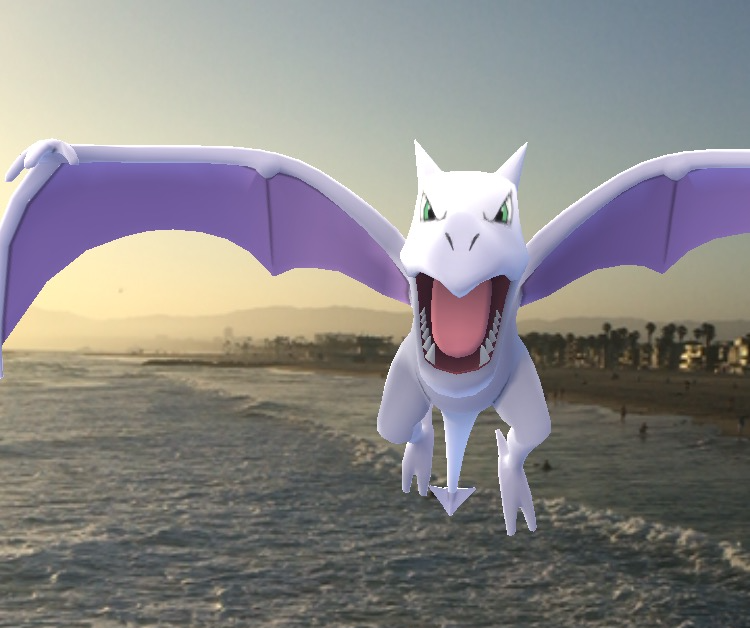 The augmented reality game combines smartphone technologies such as location tracking and cameras with the popular brand and IP of Pokémon to enable players to “catch” Pokémon in the real world. Already, Pokémon Go has more daily active users (DAU) than Twitter, more installs than Tinder, and higher user engagement than Facebook. It is arguably the most popular video game of all time, and foreshadows changes to come within the video game industry. What’s surprising is not simply how popular the game has become, but also its effects on human behavior. 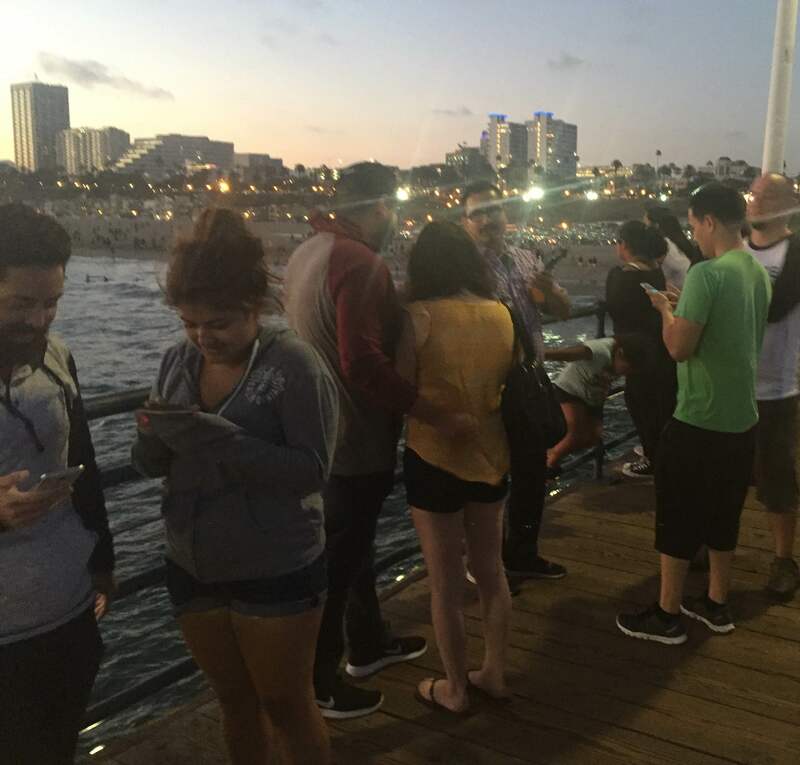 One cannot enter a park, mall, or other major gathering spot in America without seeing groups of Millenials and some non-Millenials running around with smartphones in hand, trying to “catch ‘em all.” From fun gym battles to grinding Magikarp all day, it is clear that there is huge demand for augmented and virtual reality (AR/VR) and that this interest in AR/VR is large enough to drive major behavioral changes. Extrapolating AR/VR technology out yields a picture any gamer would love. One could wear technology similar to Google Glass and see Pokémon running around. Catching and battling would be done just like in the Pokémon anime. Someone who wanted the experience of playing in a soccer tournament could wear a headset such as Oculus Rift and run around on an omnidirectional treadmill. In short, people will be able to choose which reality (or realities) they live in. At the same time, automation is replacing many jobs. Driverless cars are poised to put taxi drivers and truckers out of work. Restaurant chains are investing in technology for robotic chefs and waiters. Automated kiosks are largely replacing cashiers. Even law firms and hospitals are looking into ways to automate the work of lawyers and doctors. Unemployment could be further exacerbated by decreased demand for real life goods. As people spend more of their lives in AR/VR, they may care more about virtual goods like a rare Pokémon than physical goods like a fancy car, leading to fewer jobs in “real” reality, and more jobs in AR/VR. What follows economically is likely one of two scenarios. The first scenario is if our capitalistic system isn’t changed; working class people will have to take on virtual jobs in AR/VR doing tasks for rich people, in exchange for real life money. The games Minecraft and Warcraft are famous for people selling accounts for money online already. In a Pokémon game, that would likely consist of people selling their Pokémon for money, or providing services of “leveling up” the Pokémon of others. In the scenario where working class people need the money to live, the rich could likely get away with paying exploitatively little for these services. The second scenario is one in which a program like basic income is implemented. The idea behind basic income is that every citizen of a country is given a certain amount of money every month or every year, somewhat like an allowance or Social Security. Ideally, the level is set to cover the basic needs of individuals, though it could initially be phased in at a lower amount. In this scenario, markets may still exist between real and virtual goods, but they wouldn’t be quite as exploitative as in the other scenario, as the working class wouldn’t be forced to “work” long hours grinding virtual Magikarp just to house and feed themselves. This argument is usually countered by saying that whenever jobs have been eliminated in the past, more jobs have been created. As jobs were eliminated from the agricultural sector, they were replaced by new ones created in the industrial and service sectors. A similar process may occur in the future, but consider what the new jobs may be. If more and more time is spent in AR/VR, these jobs are likely to be not only mundane, but also unnecessary. In a future society where automation fulfills our basic needs and individuals can choose their realities, it would be a shame if most people couldn’t enjoy their lives because they had to toil away collecting virtual coins for the rich. In the Pokémon anime, Ash Ketchum gets to live in his ideal reality – catching and battling Pokémon while traveling the world, with his basic needs (unexplainably) met. AR/VR could bless us all with our own similarly ideal realities. Unfortunately, if our economic system isn’t revised, we may be forced to spend all day within these realities catching Magikarp just to make ends meet. This is an example of technology advancing faster that people’s understanding of technology!